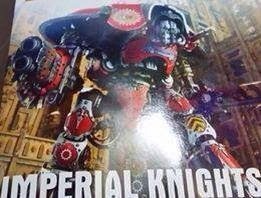 Here comes the Imperial Knight rules. Get ready to rumble with the model everyone is talking about!!! So Imperial players – your thoughts? 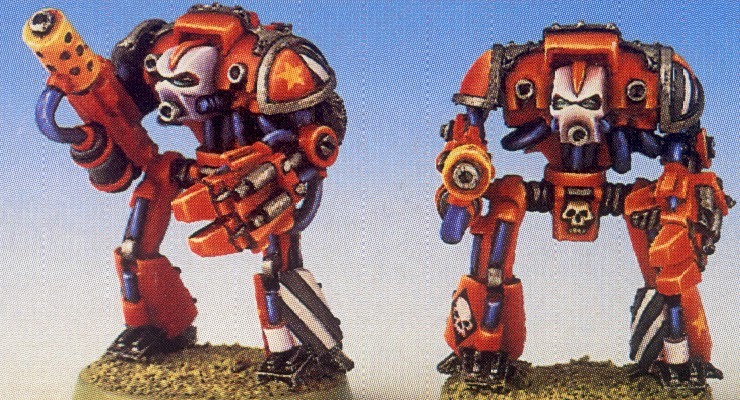 As useful as a Wraithknight or Riptide – more or less?